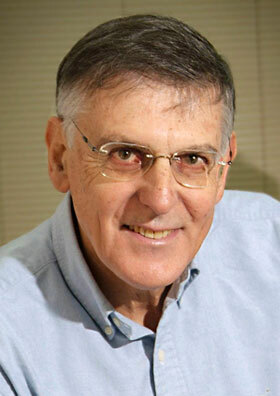 The Royal Swedish Academy of Sciences has decided to award the Nobel Prize in Chemistry for 2011 to Dan Shechtman, Technion – Israel Institute of Technology, Haifa, Israel for the discovery of quasicrystals. In quasicrystals, we find the fascinating mosaics reproduced at the level of atoms: regular patterns that never repeat themselves. However, the configuration found in quasicrystals was considered impossible, and Dan Shechtman had to fight a fierce battle against established science. The Nobel Prize in Chemistry 2011 has fundamentally altered how chemists conceive of solid matter. Read more on the science he has worked on. Our understanding of science is built on the discoveries of our predecessors and on the discoveries that counter what we thought we knew. 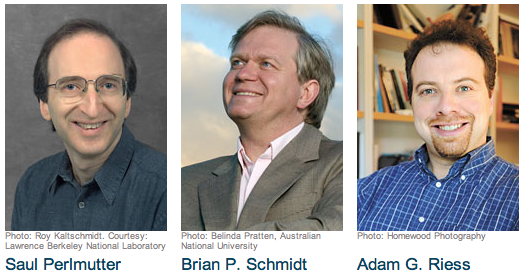 Photos of the 2011 Physics Nobel Prize Winners. Once again the USA dominates the physics category, Brian Schmidt is a USA and Australian citizen. It will be interesting to see if this starts to change in the next decade. I believe it will at some point fairly soon, the question is at what point. As usually the Nobel committee does a great job of providing the public open scientific information. Others that claim to promote science can learn from them. They do a great job of making the science understandable to a lay person. 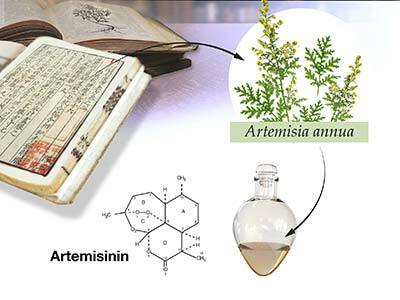 The discovery came as a complete surprise even to the Nobel Laureates themselves. What they saw would be like throwing a ball up in the air, and instead of having it come back down, watching as it disappears more and more rapidly into the sky, as if gravity could not manage to reverse the ball’s trajectory. Something similar seemed to be happening across the entire Universe. The growing rate of the expansion implies that the Universe is being pushed apart by an unknown form of energy embedded in the fabric of space. This dark energy makes up a large part of the Universe, more than 70 %, and it is an enigma, perhaps the greatest in physics today. 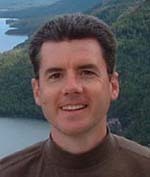 No wonder, then, that cosmology was shaken at its foundations when two different research groups presented similar results in 1998. Related: The Nobel Prize in Physics 2009 – 2006 Nobel Prize in Physics – 2011 Nobel Prize in Physiology or Medicine – Is Dark Matter an Illusion? – 5% of the Universe is Normal Matter, What About the Other 95%? The above webcast shows protein synthesis, from a 1971 Stanford University video with Paul Berg (Nobel Laureate – 1980 Nobel Prize for Chemistry and National Medal of Science in 1983). The film does not exactly present the traditional scientist stereotype. It does pretty much present the typical California 1970’s hippie stereotype though. Images of letter from Oppenheimer to the University of California – Berkeley Recommending Richard Feynman for a position, November 4, 1943 (from Big Science at Berkeley). via: He is a second Dirac, only this time human. Energy Secretary Steve Chu (and Nobel Laureate) speaks with Google CEO Eric Schmidt about science research. One of the things Steve Chu is doing is funding high risk experiments that have great potential. This is something that is often said should be done but then people resort to safe investments in research. Taking these risks is a very good idea. This is another example the remarkable way Google operates. The CEO actually understands science and the public good. Google also provides a huge amount of great material online in the form of webcasts of those speaking at Google. Google behaves like a company run by engineers. Other companies have engineers in positions of power but behave like companies run by any MBAs (whether they are lawyers, accountants, marketers or engineers).